See penguins, koalas and kangaroos on a day trip to Phillip Island, Melbourne's wildlife wonderland and holiday island. Visit a wildlife park to get up close with koalas and kangaroos, then watch sea birds and fur seals in the rocky formation known as the Nobbies. At sunset, take your place at Summerland Beach to enjoy the nightly Penguin Parade, as cute little penguins waddle up the beach to their burrows after a day spent fishing at sea. To enhance your Penguin Parade experience, choose from a range of upgrade options: view the penguins from an exclusive viewing platform with Penguin Plus, interact with rangers and watch the parade from the exclusive Skybox, or choose the Ultimate Penguin Parade and enjoy a specially guided small-group tour at a secluded beach location. 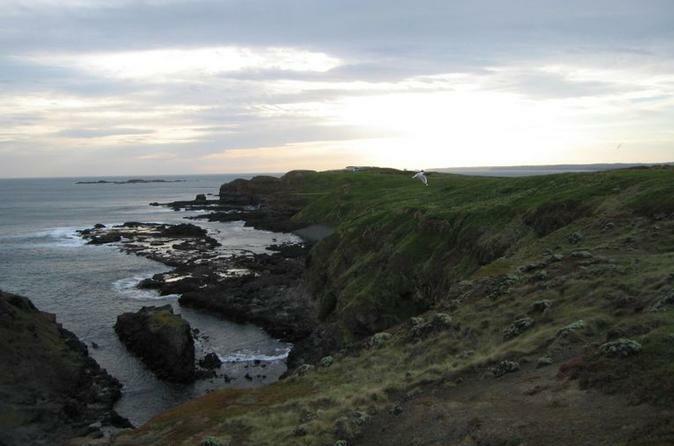 See all the world class attractions of Phillip Island in one day on this small group eco tour from Melbourne. 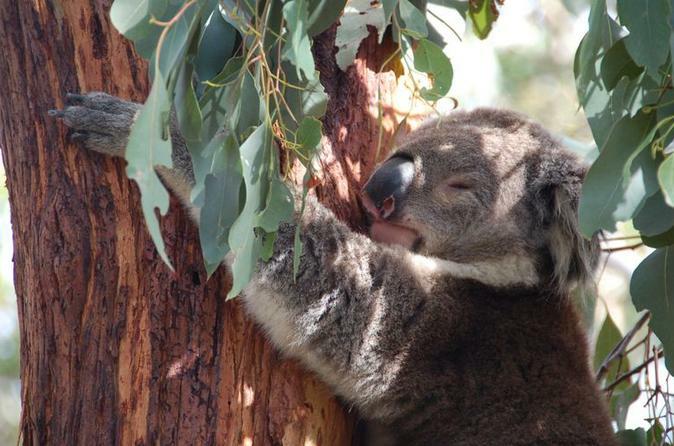 Get up close to koalas and other Australian animals at the Moonlit Sanctuary Conservation Park. 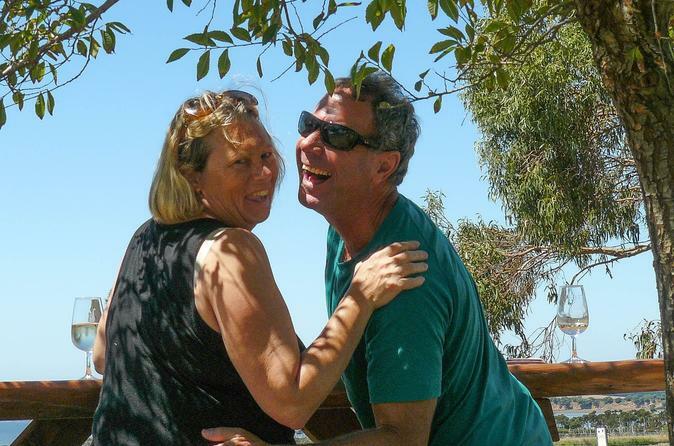 Then, indulge yourself with wine tasting at The Phillip Island Winery and savor a range of Gippsland's cheeses. 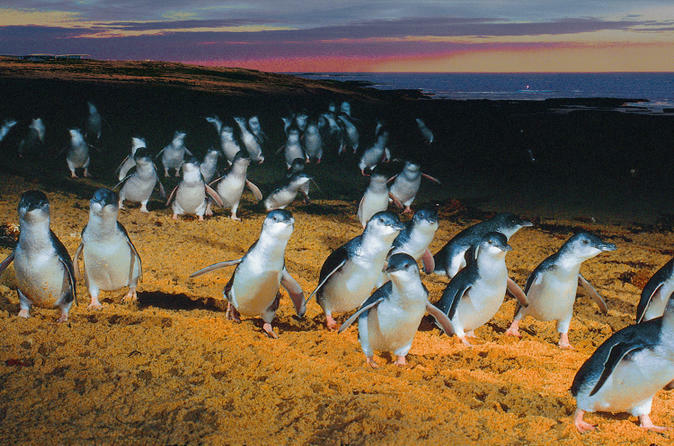 The highlight of your Phillip Island experience will begin at dusk as you watch the fairy penguins waddling up the beach into their burrows in the sand dunes. Traveling in a small group, maximum 24 people, will allow you to explore all that Phillip Island has to offer in an intimate and relaxed atmosphere. 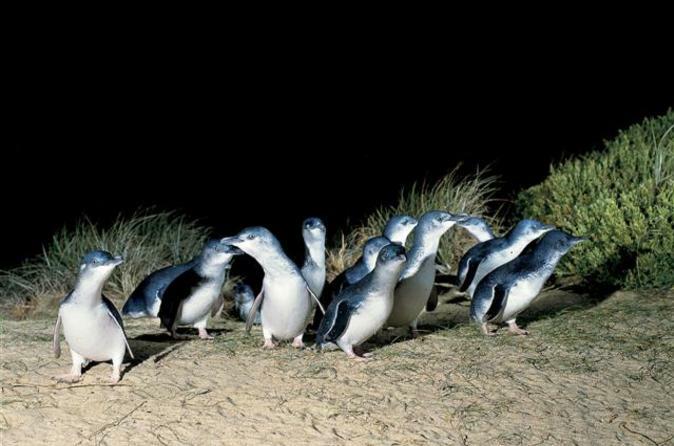 Travel from Melbourne to Phillip Island to watch hundreds of little penguins emerge from the surf to return to their burrows for the night. Marvel at the penguins as they waddle up the beach, feed their young, and vocally interact with each other. Phillip Island has the largest little penguin colony in the world, and you get to see them in action in their natural habitat! En route to the penguin parade, drive through the affluent suburbs of Melbourne, outlying farming communities, and the quaint fishing village of San Remo. 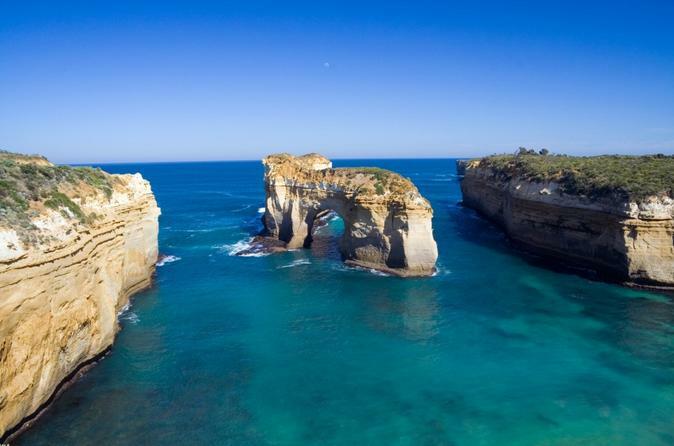 Travel along the Great Ocean Road, see Phillip Island's little penguins and visit your favorite Melbourne city sights! 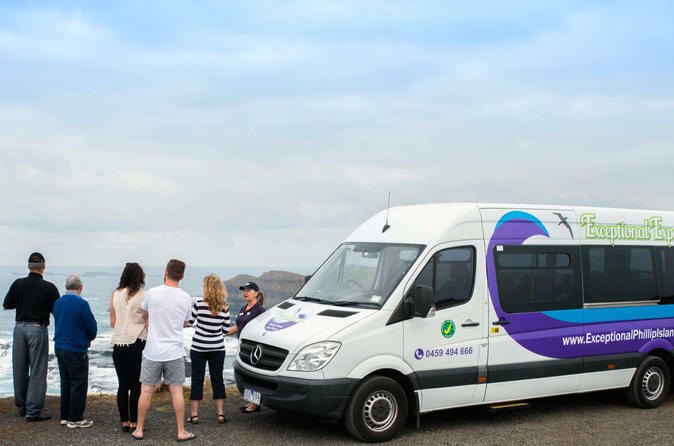 This super saver combines Melbourne's top experiences by taking you to the Twelve Apostles on a Great Ocean Road classic tour, drops in to see the parade of cute little penguins on Phillip Island, and includes entry to Melbourne's top attractions -- all with an overall savings of more than 25% compared to booking the tours separately. Make the most out of your visit to Phillip Island with this 3-park pass, the best value for checking out three of the island’s top attractions: the Penguin Parade, Koala Conservation Centre and Churchill Island Heritage Farm. Visit each site at your own pace and in whatever order you wish; your pass is valid for six months. Go face to face with koalas in their natural environment; see farming activities like sheep shearing at a historical homestead; and watch fairy penguins (aka little penguins, the world’s smallest) parade out of the sea and across the beach at sunset. 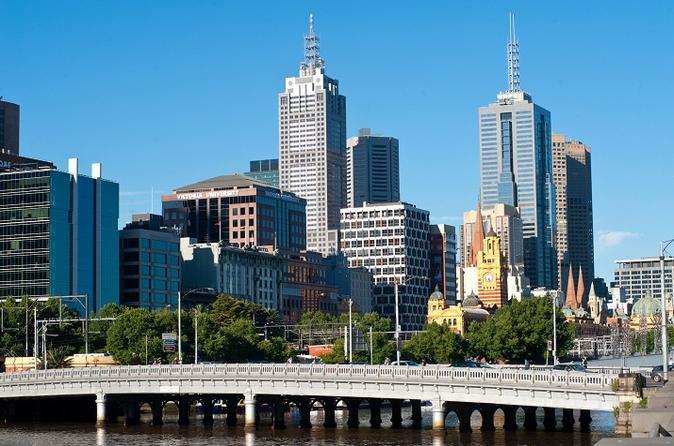 See the best of Melbourne and its surrounding highlights on this super saver that combines two must-do tours at a saving of 20%! After a 3-hour city sightseeing tour incorporating top Melbourne attractions like Queen Victoria Market, St Patrick's Cathedral, Lygon Street and Melbourne's best arcades and laneways; head to Phillip Island to admire its abundance of Australian wildlife. 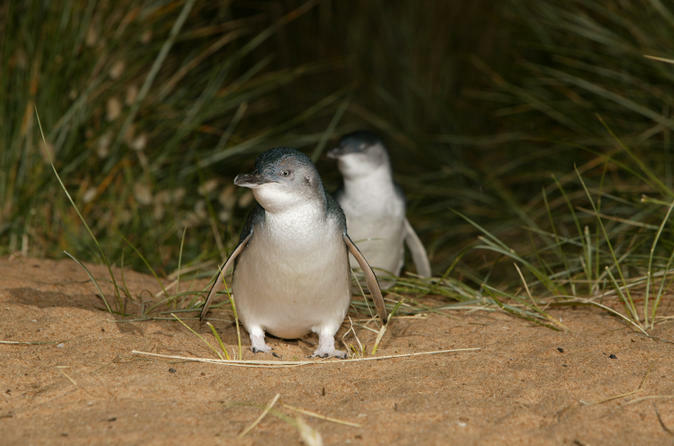 Explore Phillip Island Nature Park and then finish your day on a high note at the Penguin Parade. With access to the privileged Penguins Plus viewing area, your tour ensures unbeatable views of the world’s smallest penguins as they waddle in from the sea! The Phillip Island tour can be taken on the same day or within seven days of the Melbourne city tour; simply reconfirm with the local supplier before traveling! 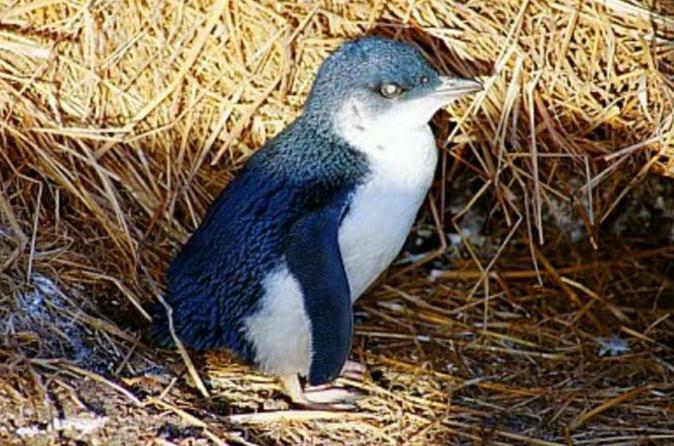 Want the best penguin viewing opportunities in Australia? Take the Penguin Eco Tour for a premium penguin experience that offers a personalized, intimate wildlife experience. Or choose the Underground Viewing option to enjoy the closest possible viewing of the Penguin Parade at eye-level. See the best of Phillip Island as you enjoy up-close animal encounters, view stunning scenery and indulge in regional flavors of the local area including wine, cheese and beer. With a minimum of 4 and a maximum of 10, this small-group tour will ensure you experience a personalized tour. You will travel by comfortable air-conditioned Mercedes high-top minibus.